We’re making it easier to get the data you need to improve your form. Let Forerunner 645 Music measure crucial running metrics that you can use to analyze your performance. 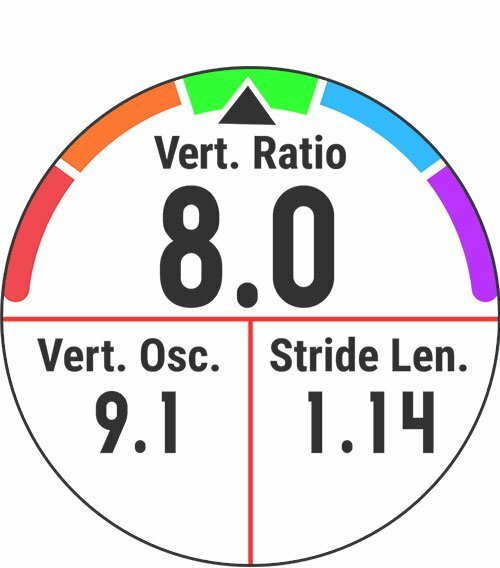 Biomechanical measurements², such as cadence, stride length, ground contact time and balance, vertical oscillation and vertical ratio, are the key to understanding your form so you can bring your best on race day. These metrics are available with the addition of a compatible heart rate strap or the compact Running Dynamics Pod, which clips right onto your waistband. 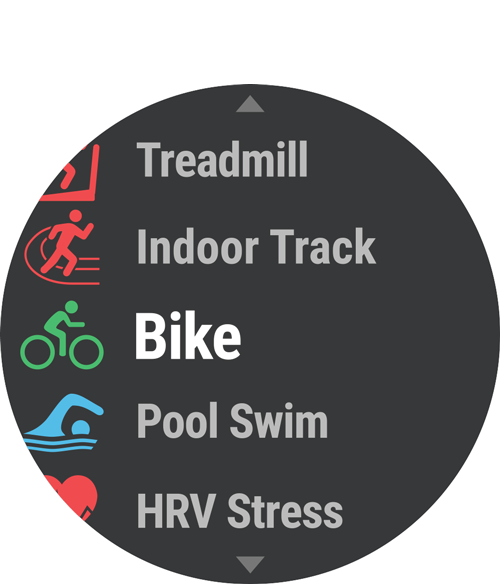 Also, take advantage of feature sets to help with cycling and even swim training. In the pool, Forerunner 645 Music will track your distance, pace, stroke count and more. Check out our Connect IQ store, where you can add personality to Forerunner 645 Music by downloading apps, widgets, watch faces and more. It’s easy and — even better — it’s free. New apps are added every day, so you can keep tabs on when your Uber is arriving, turn on your lights at home with the SmartThings app, and even use the AccuWeather MinuteCast app to find out when the rain will start. With the Face It™ watch face app, choose any image from your photo library, make some tweaks, and set it as your watch’s face. Forerunner 645 Music makes it easy to run without leaving important smart features behind. Once paired with your compatible smartphone, you’ll be able to receive and even respond6 to text messages and see social media updates, emails and more right on your wrist. Find your phone, access music controls, and let friends LiveTrack your runs. Syncing your activities to Garmin Connect is for more than just storing your data. 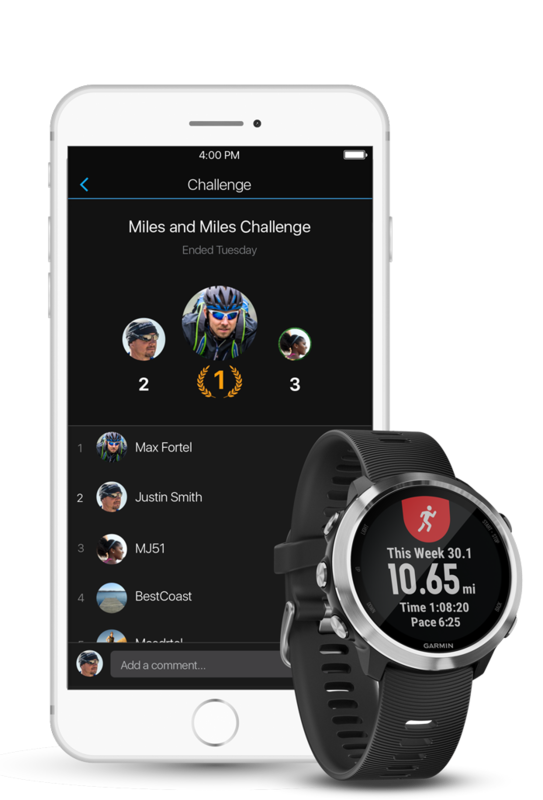 Garmin Connect is a thriving online community where people on the go can connect and compete by joining challenges, encourage each other’s successes and even share their triumphs via social media. 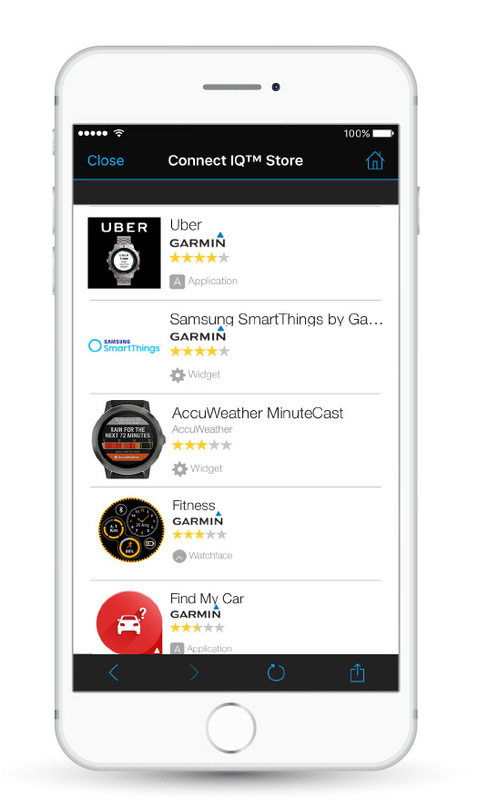 Garmin Connect is free and available on the web or on your smartphone with the Garmin Connect™ Mobileapp. Designed for runners, Forerunner 645 Music features a reliable five-button interface that lets you mark laps with a quick press. Feel free to take this watch outside in all kinds of weather. Not only is it safe for swimming and showering, its Garmin Chroma Display™ is easy to read — even in direct sunlight — and housed under chemically strengthened glass. When you want to change it up, swapping bands is fast and doesn’t require tools. And with up to 7 days of battery life in smartwatch mode and 12 hours in GPS mode, Forerunner 645 Music is the running partner that can keep up with you. The Bluetooth® word mark and logos are registered trademarks owned by Bluetooth SIG, Inc. and any use of such marks by Garmin is under license. Android is a registered trademark of Google Inc.